CE marking of a product demands that certain requirements are met – one is that the product must comply with the EMC requirements in place. There are many pitfalls for manufacturers, and in some cases they are difficult to foresee. Optronic’s Tord Kristoffersson has many years’ experience of circuit board design and measurement in lab environments to identify problems. “A common mistake that we often encounter is that the customers come to us too late in the development phase”, says Tord, who is a Senior product developer and electronics designer. Put simply, EMC – or electromagnetic compatibility – means that the product should function without disturbing other products, and not be disturbed itself. There are different guidelines throughout the world, but within the EU the marking is called CE and shows that the manufacturer has followed the requirements that are to be found in the EU directive which regulates this. CE marking a product requires that it is tested in order to show that it meets the EMC requirements. 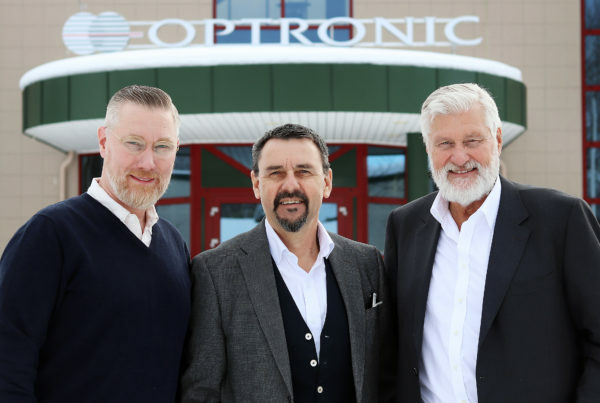 It can be toys, machinery, lifts, technical medical products – and what Optronic principally works with – electronic products. Understanding and being able to interpret the requirements and guidelines that are set in order to market and sell products is an extensive task. At Optronic it falls under Per Lundqvist’s area of responsibility. “You could say that the requirements have accelerated over the years. A while back it was necessary to demonstrate that the product did not contain conflict minerals from the Congo and parts of Africa where ore is mined to finance war. The rules have been refined over the years”, says Per, Claims and Compliance. For electronic equipment, the product is inspected first and then Per proposes whether it needs to be tested in the EMC lab in Luleå – and it is there that Tord Kristoffersson’s specialist knowledge enters the procedure. Optronic can perform independent measurements through Tord renting time in the EMC lab at LTU (Luleå University of Technology) to test different measures. The lab environment is unique and enables Tord to measure and identify whether there are shortcomings in the design. “The experience I have accumulated, combined with the access to diagrams and circuitry layout, enables me to assess and determine where the disturbances arise and what they are caused by”, Tord says. A common mistake that he encounters is that the customers bring the product for EMC measurement very late in the development phase. “That’s a serious mistake. Take a casting for example, the tool costs are fairly high if you are forced to introduce an EMC seal to delimit the electronic disturbances, and consequently have to reset the casting tool. 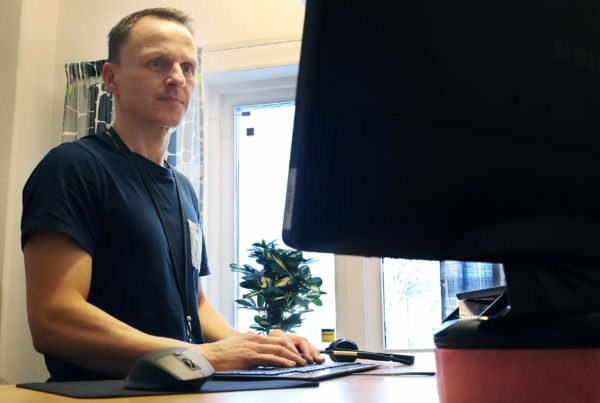 Doing it late in the process is the same as having to do it all again, a verification should therefore be performed as early as possible”, Tord says. Even though there are design rules for the designers to follow, there is a lot to take into account. “It is not particularly simple to do, if it was then the circuit board designers would do it correctly from the outset. Of course, there are guidelines, but what is not often considered is that the mechanical design can also have an effect”, Tord says. Disruptive components should be located a long way from sensitive points on the circuit board, but the reality might be that the designer does not have the space and has to keep to a considerably smaller area. That’s one example of the problems that can be encountered. “There are certain tricks to determine where the disturbance is. It might be high radiation from a certain part of the circuit board. Using the lab I can identify which frequencies it concerns, there are actually limit values for how high the emission can be. I save the diagrams and can go home to produce proposals for measures”, Tord says. Depending on how complicated the problem is, it can require several visits to the EMC lab to verify the measures. 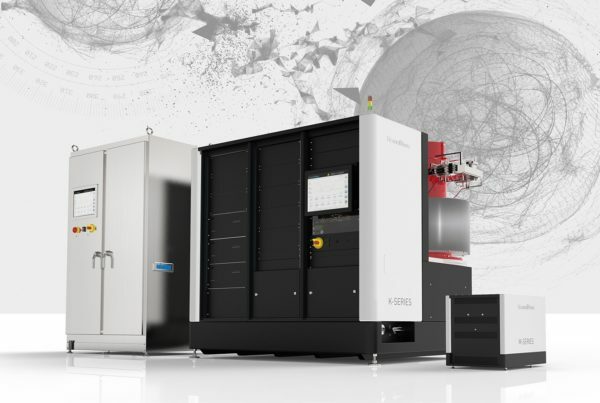 Once the product is ready in relation to the limit values, Optronic can send it on to an accredited testing institute such as Intertek or RISE (formerly SP). “There is then a good chance of passing the tests at the first attempt and thus keeping the costs down”, Tord suggests. Sending the product directly to a testing institute can be an expensive gamble. They do not perform any lab tests or modify the product, but rather simply establish that it doesn’t work. “When we submit a product to a testing institute such as RISE we are fairly certain that it will pass the tests. There is quite a substantial price difference with us doing the measurements early in the process instead of taking a chance and leaving it with RISE. During a measurement in the lab I can use the time to perform a diagnosis, and that’s worth a lot to our customers”, Tord explains.